Loving the music. Once again you are pushing some HEAVY tunes. Keep it up bro! Sylvers have really put out a lot of quality cuts, most of which go unnoticed. Good post. Keep it up famz. Let me chime in and also say thanx for the Sylvers. I've been banging my head to "Misdemeanor" for decades! at the end of the hard cleaning of this lp i'll submit the link to you!! 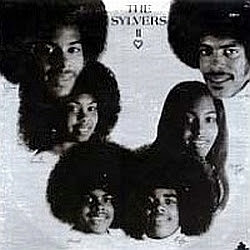 thanks for this discovery...as promised here is the link to another Sylvers lp 1973 Showcase..very nice!